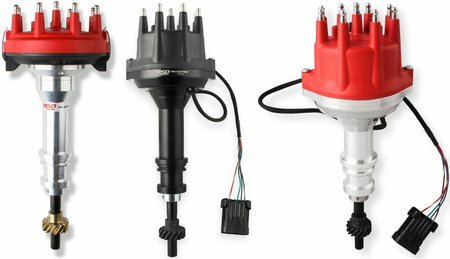 Holley/MSD is pleased to announce the expansion of Mallory's line of Unilite Distributors, which now are available for Ford Flathead applications. 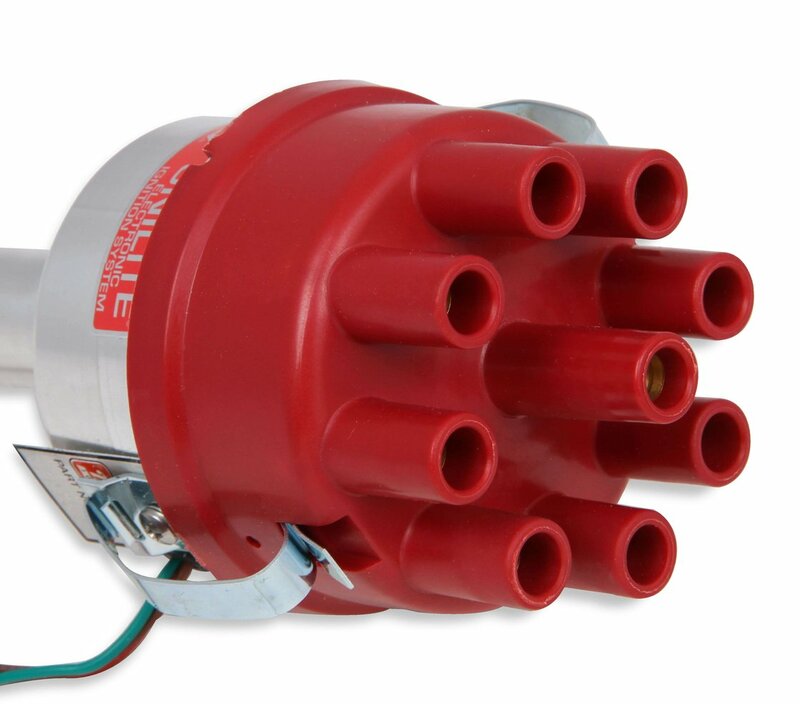 Developed just for those classic powerplants, Mallory's durable, reliable Unilite Distributor features a simple three-wire hookup that makes it easy to run a stock coil, Mallory coil, or Mallory HyFire CD ignition. 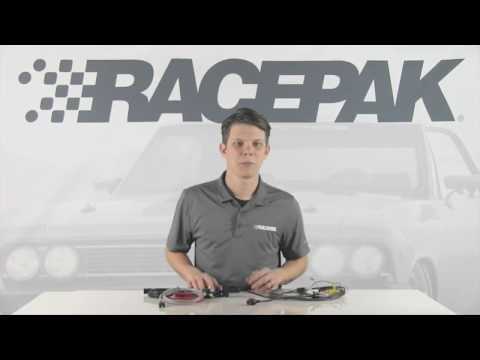 This all-new distributor comes complete with a cap and rotor and includes a fully adjustable mechanical advance to create the perfect timing curve for virtually any setup. 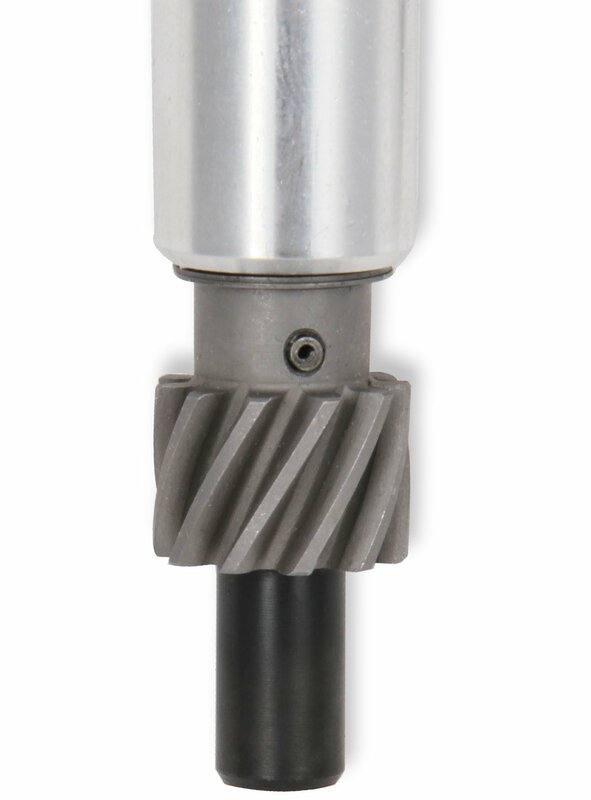 The compact housing is perfect for applications where space around a supercharger or firewall is tight, and the QPQ-coated shaft gives it a long service life. 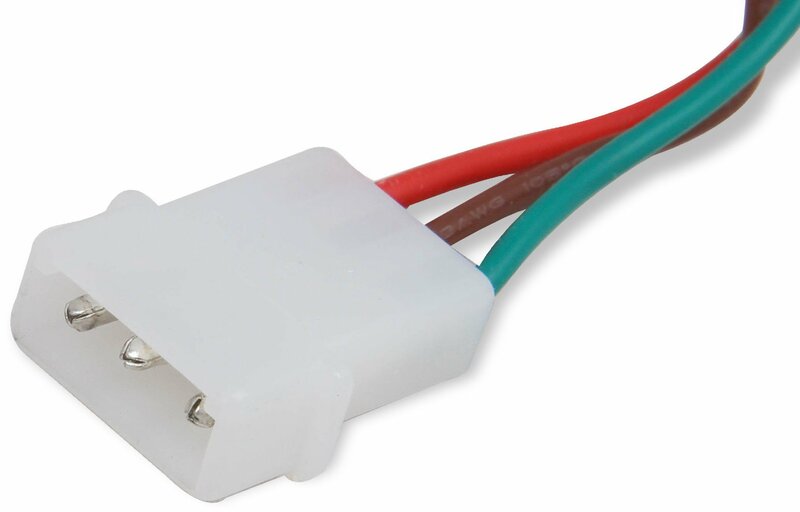 See detailed product information for Mallory Unilite Ford Flathead Distributors. 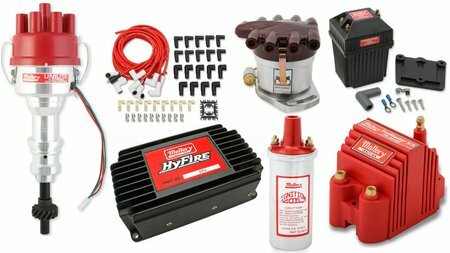 Your choice of three different types of coils, four new distributors, three unique spark plug wire kits, and an ignition box. 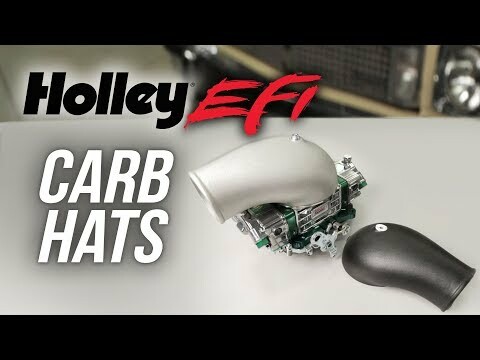 The dual-sync designs are are plug-and-play with Holley EFI systems, and the crank-trigger models include all-new versions for Chevy and Ford.